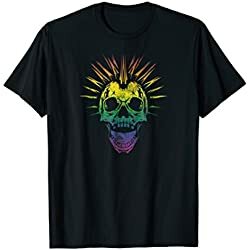 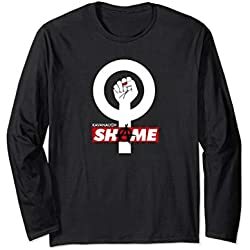 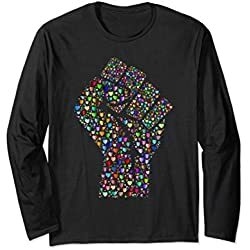 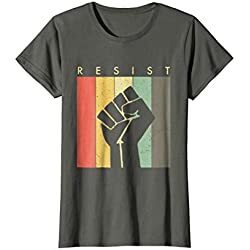 REVOLT is a brand that sell T-shits on Amazon at very reasonable prices and they have some fantastic shirts – 9 of them made my top 50. 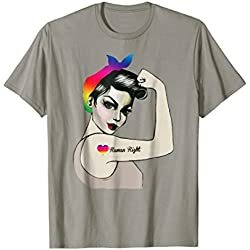 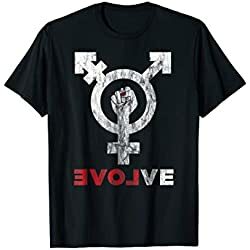 Store: “REVOLT: Gay, Lesbian Feminist T-shirts for Equality“. 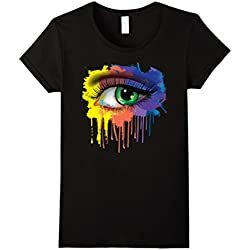 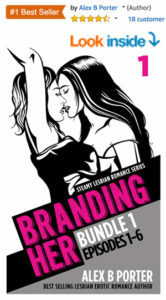 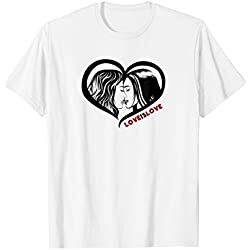 Their style is large bold prints with street art vibe so naturally I was delighted when they asked if I would be interested in putting the artwork from Branding Her (my steamy lesbian romance series) on their store. I jumped at the chance as I’d already tried to do this myself at one point with limited success! 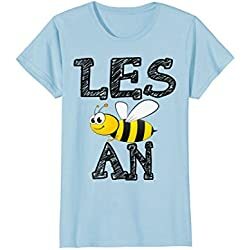 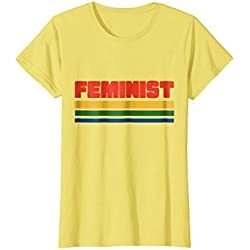 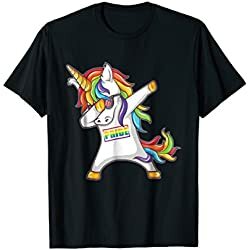 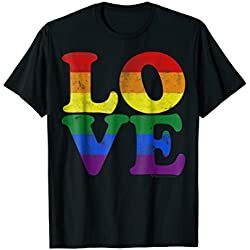 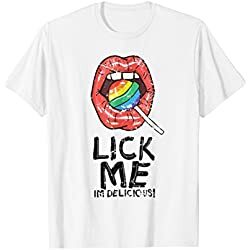 When I started writing this post I realised there were a lot more shirts than I realised and so what started as a “Top 10 LGBT & Feminist shirts” list soon became a top 100. 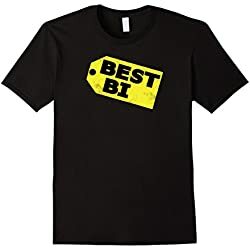 After much deliberation I decided to categorise a shortlist and settle for a Top 50. 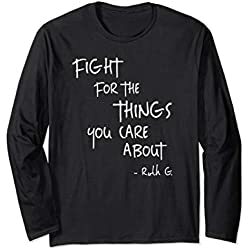 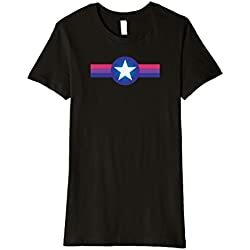 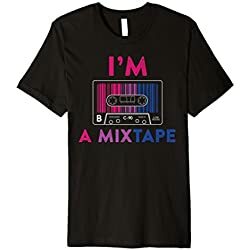 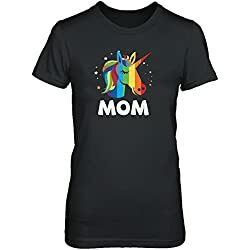 You’ll find the 50 shirts I liked most (that are available on Amazon Prime) below. 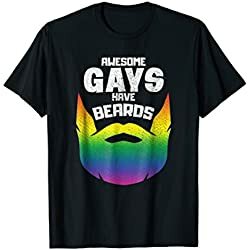 Gay (men) T-shirts are everywhere. There were soooo many to choose form. 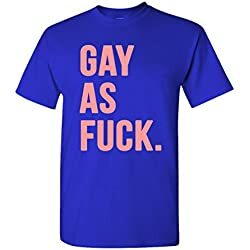 Whilst I tend to refer to myself as gay, this shortlist section is dedicated to the gay boys. 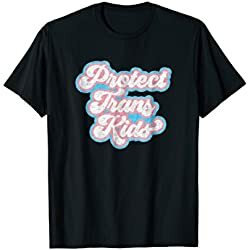 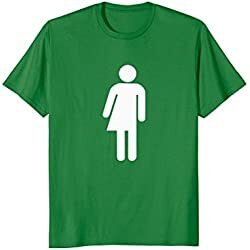 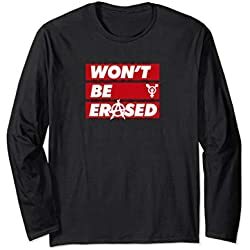 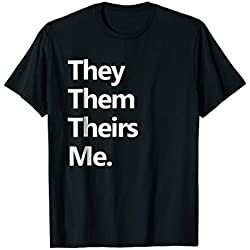 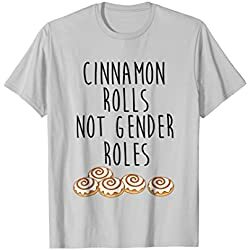 I found some great transgender awareness T-shirts, from the warm and fluffy to those that protest and demand change. It’s time people became more aware of “non-conforming” gender-identity (some research shows that 40-50% of young trans people have attempted suicide). 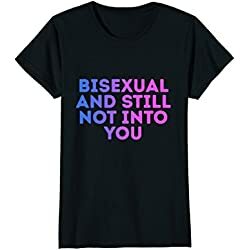 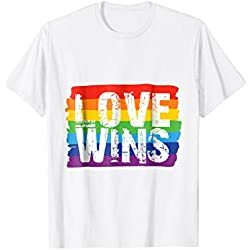 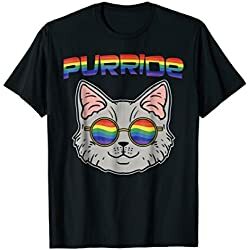 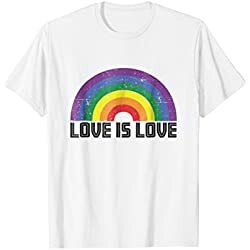 There are lots for LGBTQ+ shirts that could fall into multiple categories so I’ve popped these here. 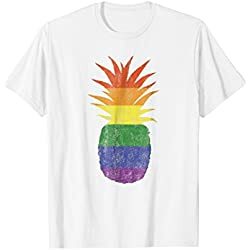 Some are funny, others are general gay pride and some are protest, but in my opinion, they’re all fab in their own right! 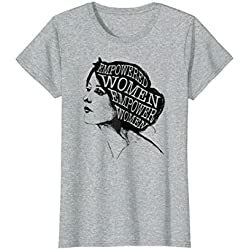 Retro Girl Power Shirt. 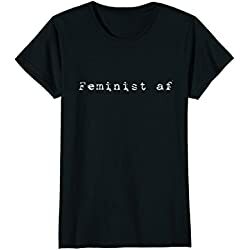 Cute, Vintage Feminist T Shirt. Hopefully you found a shirt you like the look of as a gift to yourself or a friend!